June sped by so quickly, that I barely had time to discover new favourites! It’s a shorter list of favourites than usual, but here are five things I loved in June. Me and partner stayed at Brooklands Hotel in Surrey for a weekend and it was amazing! 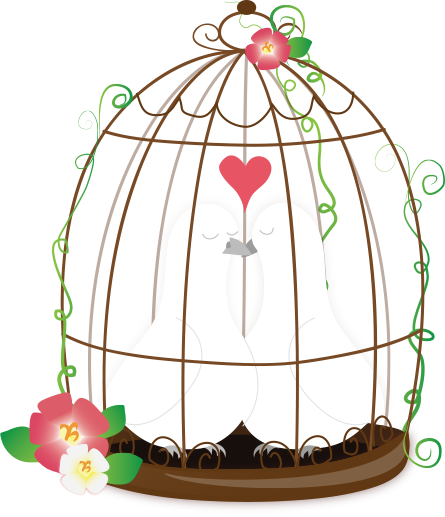 We had the most gorgeous suite with it’s own private hallway and doorbell, a private decking area to sunbathe, freestanding bath and so much more. I also had some spa treatments at the hotel and everything about our stay was just perfect. I’ll be doing a full post all about it soon. I wont say too much about this sheet mask as I’ll be doing a full review on it soon, but I loved it! As it’s a Jelly Mask, it had an unusual texture and worked really well at reducing the size of my pores and brightening skin. I bought this translucent setting powder in Milan and I’ve used it non-stop the past month! I saw a lot of great reviews for the NYX HD Powder, but it felt chalky and a bit drying when I tested it. I opted for this powder imstead, as it’s silky and finer in texture and is great for combination skin like mine. The blogger Stashy recently sent me a surprise package and one of the items inside was this lip product. Not only is it super moisturising and nourishing, but it leaves my mouth feeling fresh because of the mint. I absolutely love this, so thanks Stashy! I’ve never tried The Body Shop’s Virgin Mojito products as they’ve always been sold out, but I managed to get my hands on this set of minis. I love the fresh, clean scent of this range. The shower gel and body butter are amazing, but I didn’t love the scrub as The Body Shop’s ones are never my favourite. I’ve used all three products up already, so they’ll feature in my next Empties post. So that’s my June Favourites. Let me know what you’ve been loving lately. I meant to ask, how did you come across the Brooklands Hotel? Was it just researching online? You really chose well! 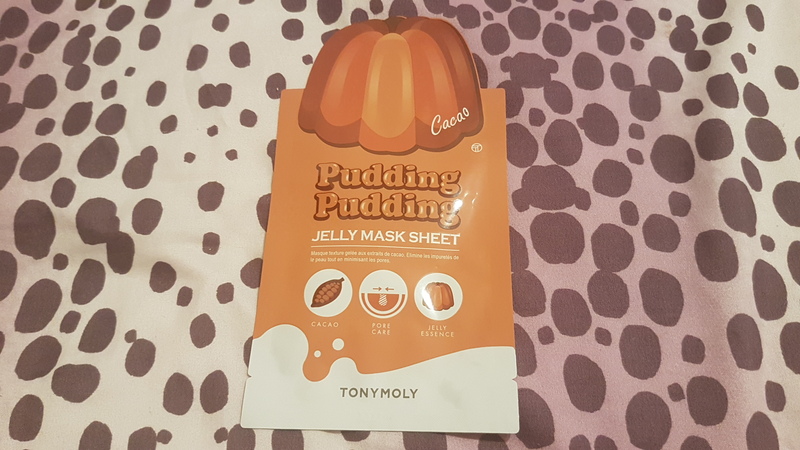 I’ve NOT seen that Tony Moly Pudding Jelly Mask and now I MUST get my hands on one to try! I think I’ll love it too!